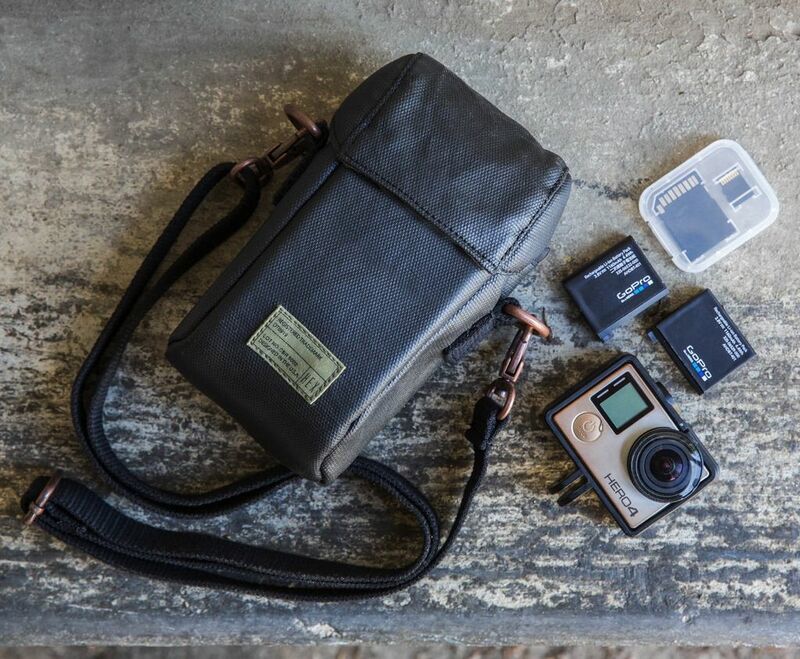 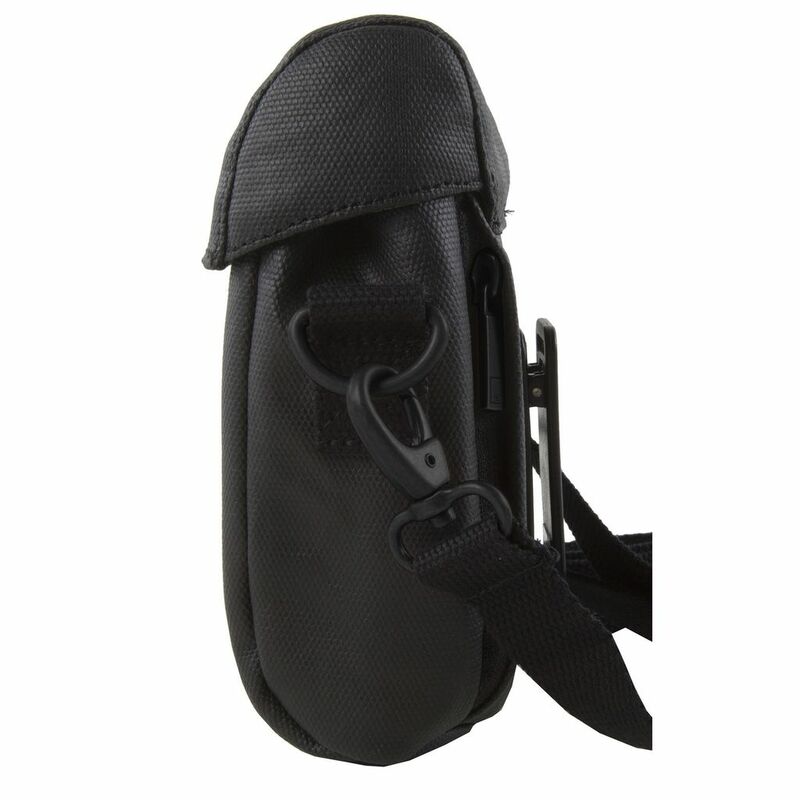 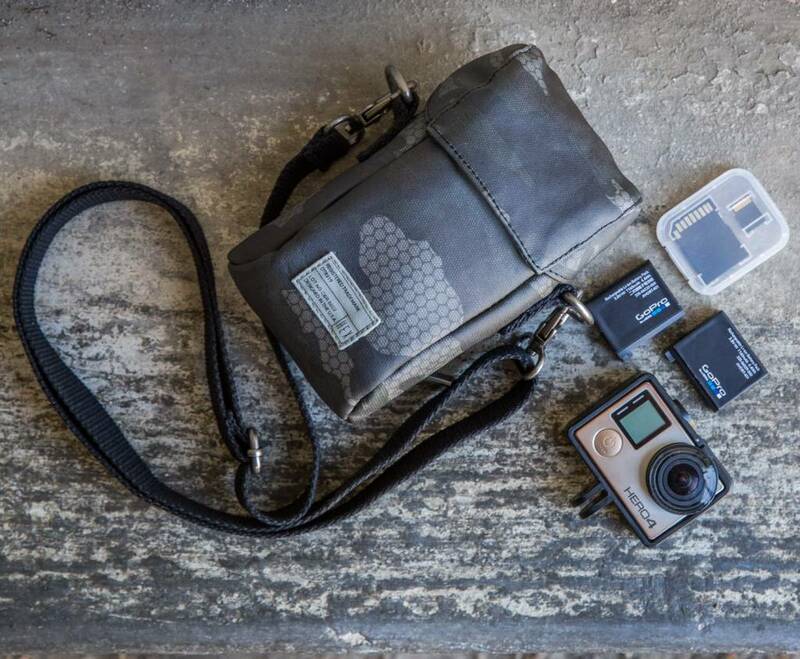 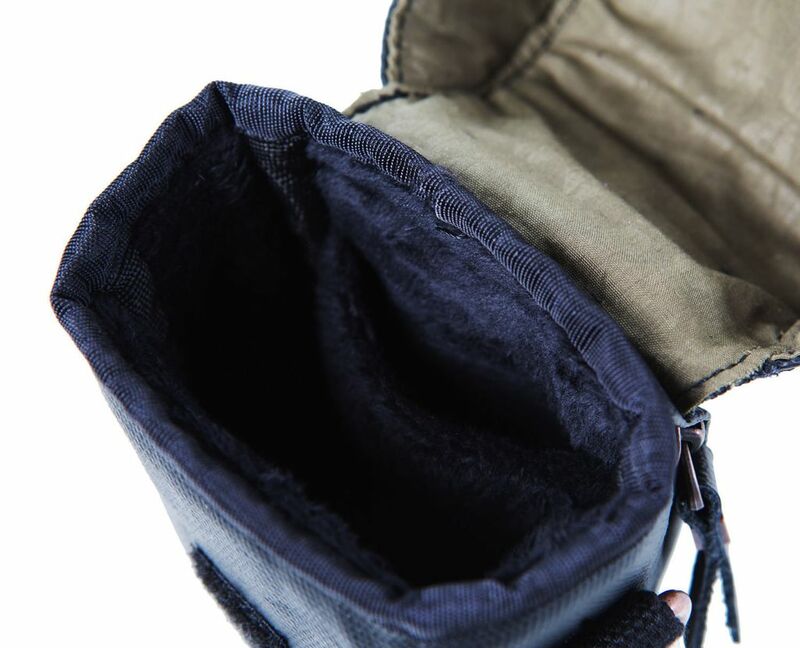 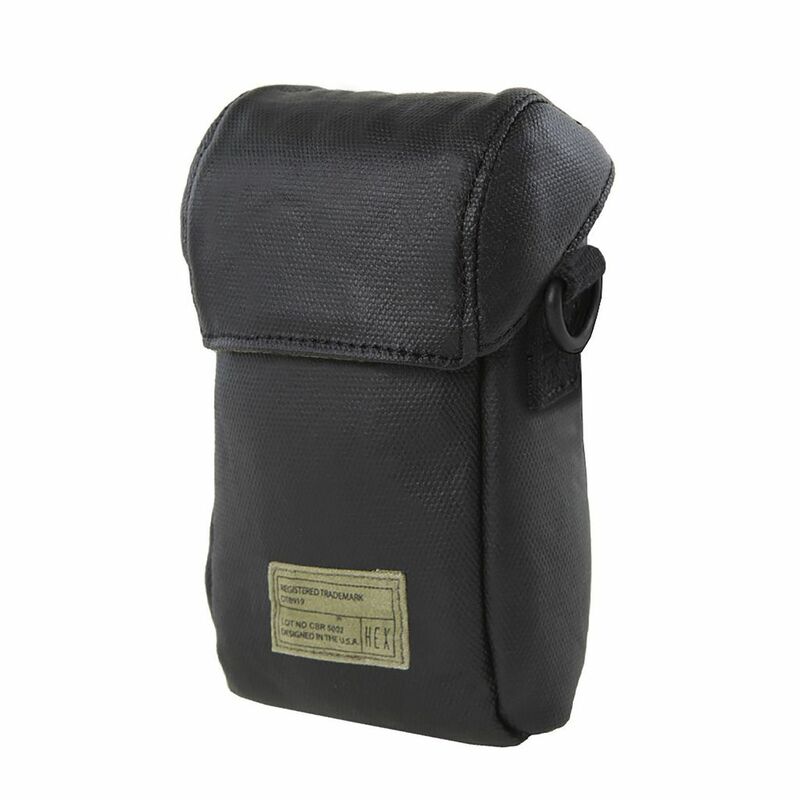 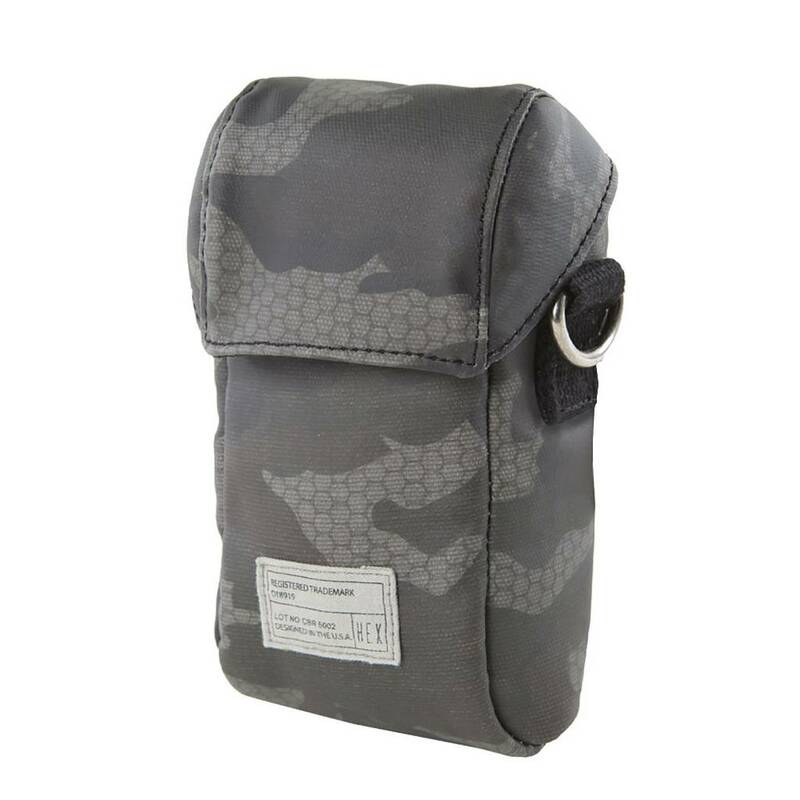 EVA foam padded and faux-fur-lined camera pouch for point and shoot, GoPro (R), or POV cameras and accessories. 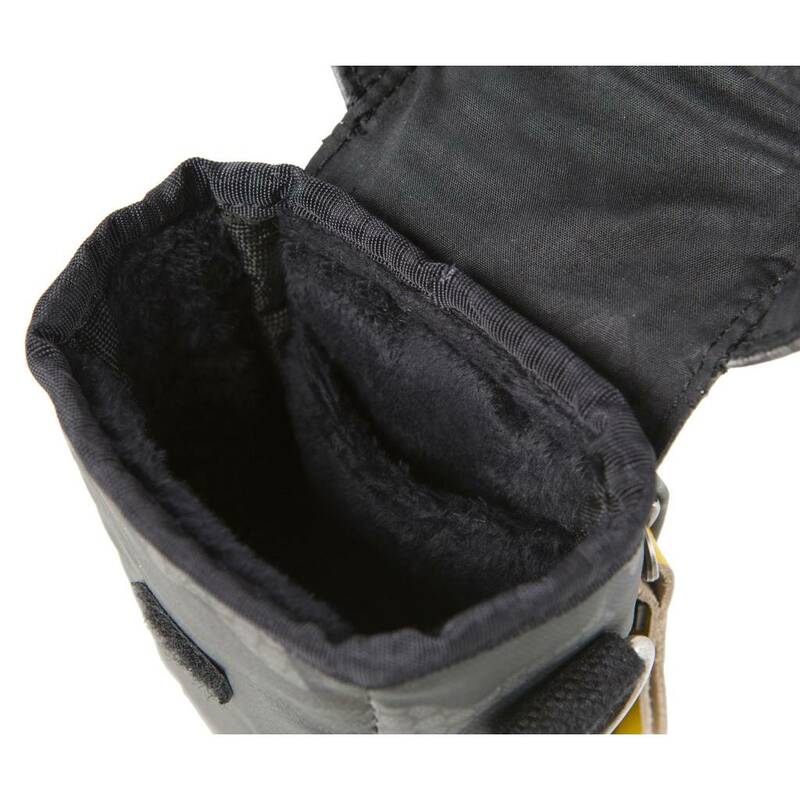 Velcro flap enclosure. 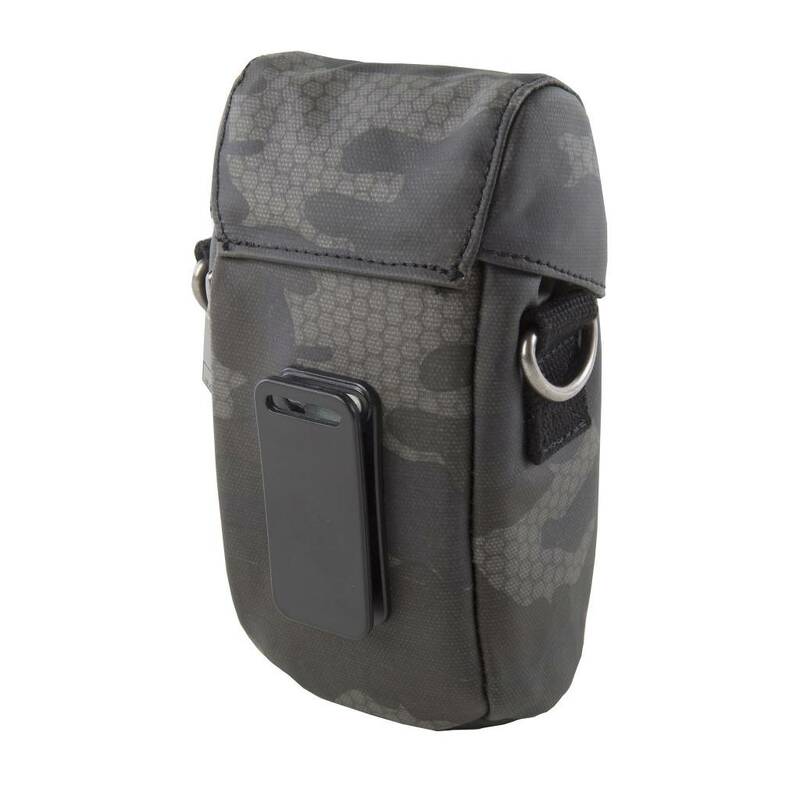 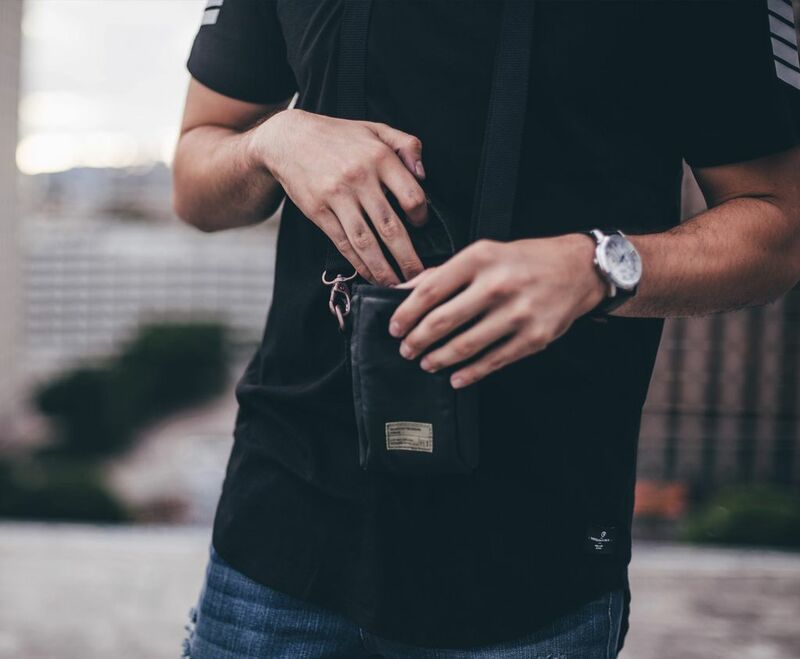 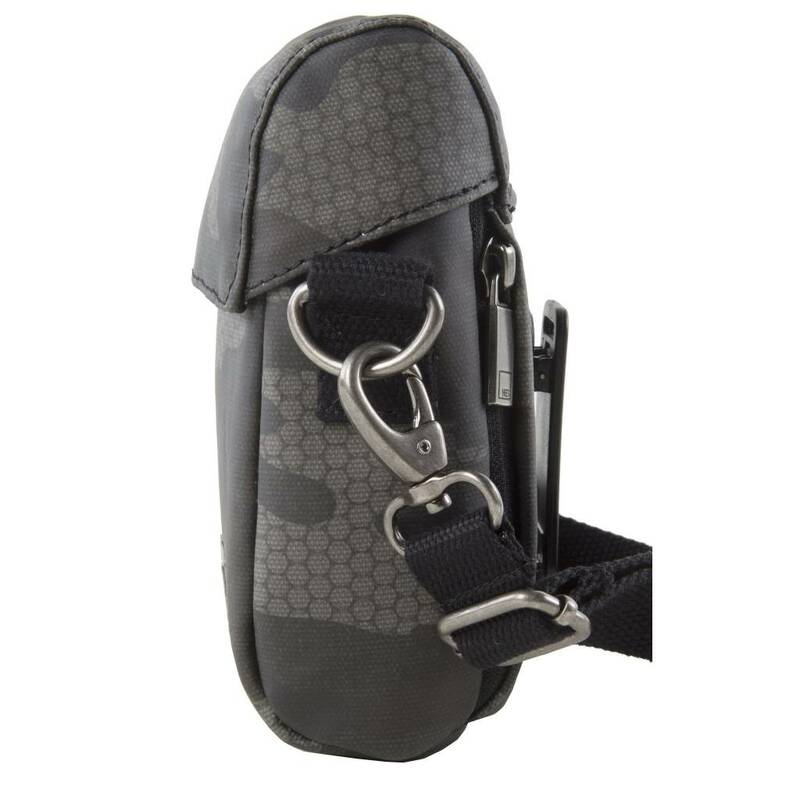 Features a belt clip, external zippered accessory pocket, internal accessory pocket and a shoulder strap to wear over the shoulder or as a cross-body. 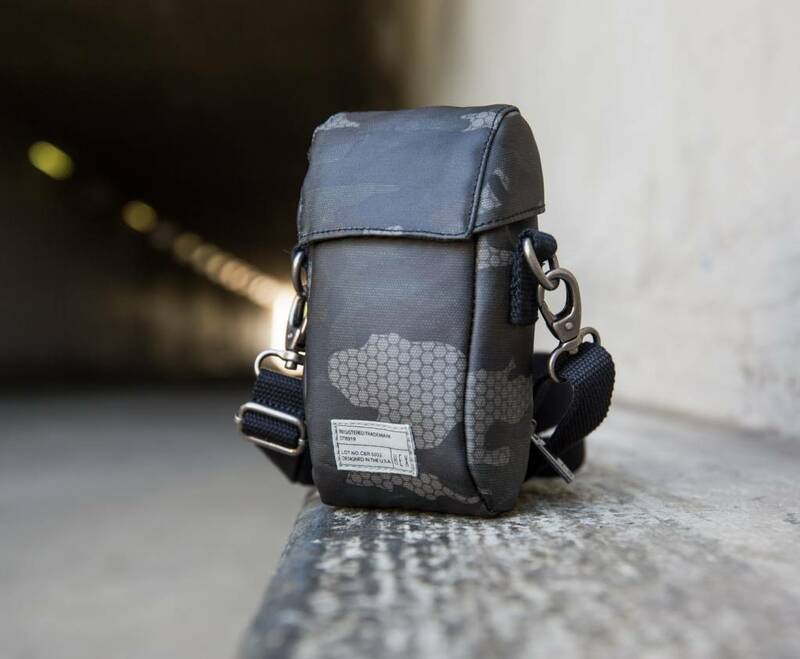 Constructed in premium, water resistant, coated canvas.